SoarPay is the #1 merchant account for nutraceuticals, herbal products, and businesses in the dietary supplements & nutra industry. 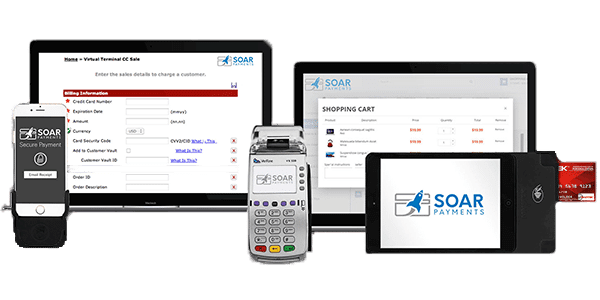 SoarPay Is The #1 Choice For Nutra Merchant Services. Many credit card processors do not accept nutraceuticals businesses, for two primary reasons: (1) The industry is regulated. Nutraceuticals businesses are regulated by the US government, and cannot make certain promises about their products without having supporting clinical trials. Reviewing a nutra merchant account application for compliance with these regulations requires extra underwriting due diligence by the credit card processor. (2) Nutraceuticals businesses are vulnerable to high chargeback ratios. While most nutra businesses maintain happy long-term customers, they are vulnerable to high rates of chargebacks, particularly when using subscription based models. This poses significant financial risks to the credit card processor. For these two reasons, many merchant services providers simply decline to work with the nutraceuticals industry altogether. Soar Payments, by contrast, has been proud to consistently accept nutraceuticals businesses since it’s founding. Our extensive relationships with credit card processors capable to underwriting regulated industries like nutra, along with our integration of simple to use chargeback and fraud prevention technology, uniquely positions Soar Payments to be able to offer affordable and stable merchant accounts for the nutraceuticals industry. Shopify, WooCommerce, BigCommerce, Magento, Volusion, ZohoCRM, Salesforce, ClickFunnels, InfusionSoft, and OntraPort. 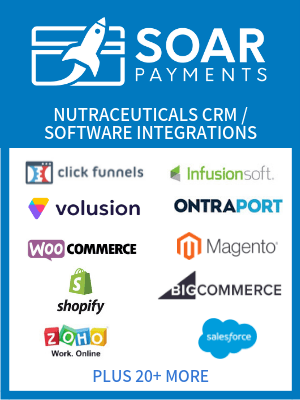 Soar Payment’s nutraceutical merchant accounts can be integrated with most other software or CRM platforms which are compatible with the Authorize.net, NMI, or USAePay payment gateways. 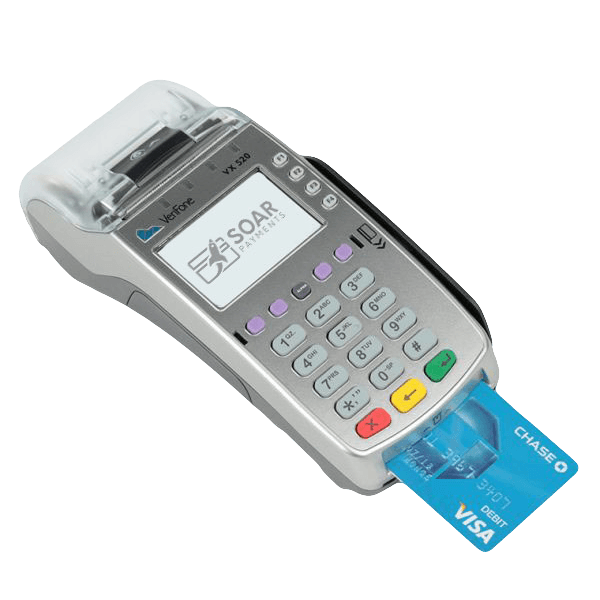 A retail nutra merchant account allows your business to accept face-to-face credit and debit card payments via a credit card machine or point of sale system. 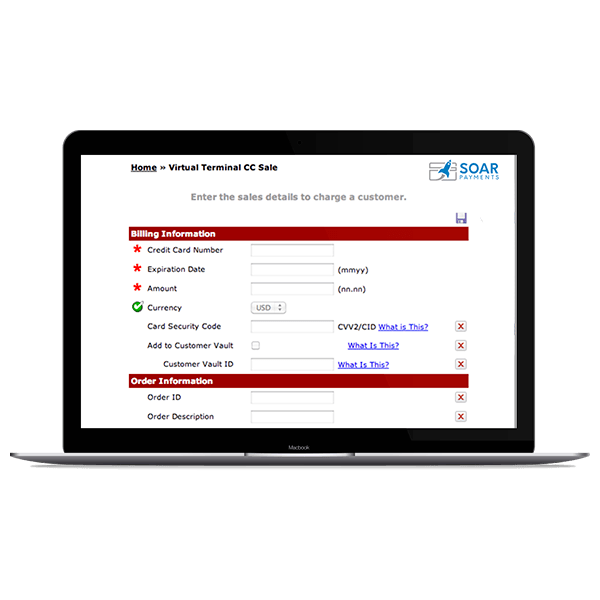 Ideal for businesses with a wired internet connection and a traditional storefront, these sales typically have the lowest fraud and chargeback risk and are therefore afforded the lowest pricing. A mobile merchant account enables your company to accept in-person payments via a credit card swiping attachment that plugs in to your mobile or iPad. Ideal for nutra businesses that operate outside of a traditional storefront, such as at conventions, conferences or farmers markets, these accounts also have lower rates of fraud and chargebacks and are therefore priced similarly to retail accounts. A virtual terminal account enables your company to accept payment over the phone, via mail, or via your laptop (without separate equipment). Ideal for businesses that accept a significant percentage of sales over the phone, these payments are vulnerable to increased fraud and chargebacks. Consequently, we offer merchants using a virtual terminal integrated chargeback fraud prevention tools. An eCommerce nutra merchant account enables your business to sell products online via your website. Our eCommerce merchant accounts integrate with most major payment gateways and website shopping carts, making setup simple. Online nutra merchant accounts are vulnerable to chargebacks and fraud, therefore we offer integrated tools to mitigate these risks. What types of nutraceuticals businesses do you accept? We offer merchant accounts for a wide array of sub-industries related to nutraceuticals, these include: dietary supplements, food additives, vitamins, minerals, herbs or other botanicals, herbal products, extracts, concentrates, cosmeceuticals, beauty and cosmetic products, and other products supporting the structure or function of the body. 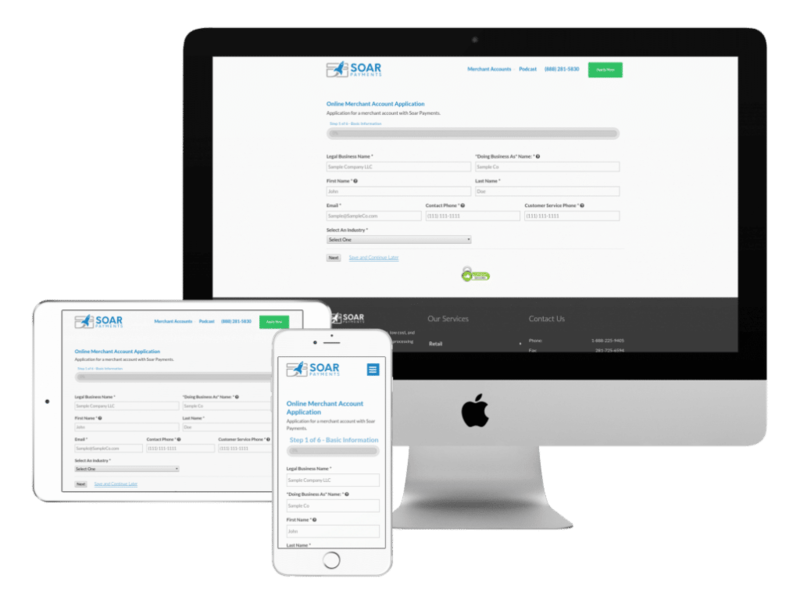 Is Soar Payments compatible with my existing CRM or marketing automation software? Nutra businesses — including companies which sell herbal supplements, cosmeceuticals, and other nutraceuticals — typically have a preferred CRM or marketing automation software platform they use. 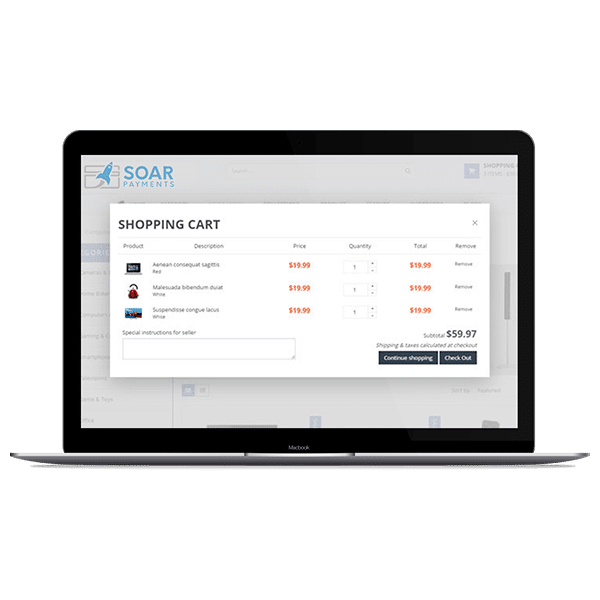 Because Soar Payments works with most major payment gateways (including Authorize.net, USAePay and NMI), our merchant accounts integrate with most popular software suites used by businesses in the nutra industry including: Shopify, WooCommerce, BigCommerce, and similar ecommerce platforms, as well as marketing automation platforms like ClickFunnels, InfusionSoft, and OntraPort. 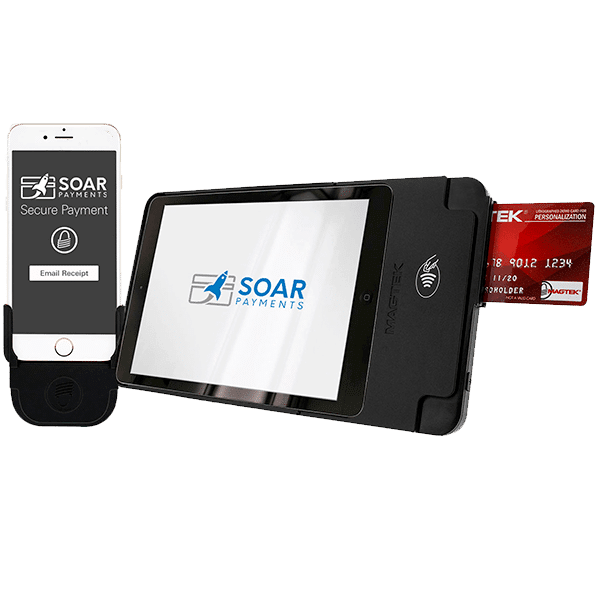 What criteria does my nutraceutical business need to meet, to be approved for a merchant account by Soar Payments? To be approved, nutraceutical businesses must meet the the following criteria: must not offer “free plus shipping fee” deals, or free trials with nutra products; subscription length must be 12 months or less (no subscriptions over 12 months); must not sell products which contain ingredients on the banned list; must not make exaggerated health claims on product advertising.